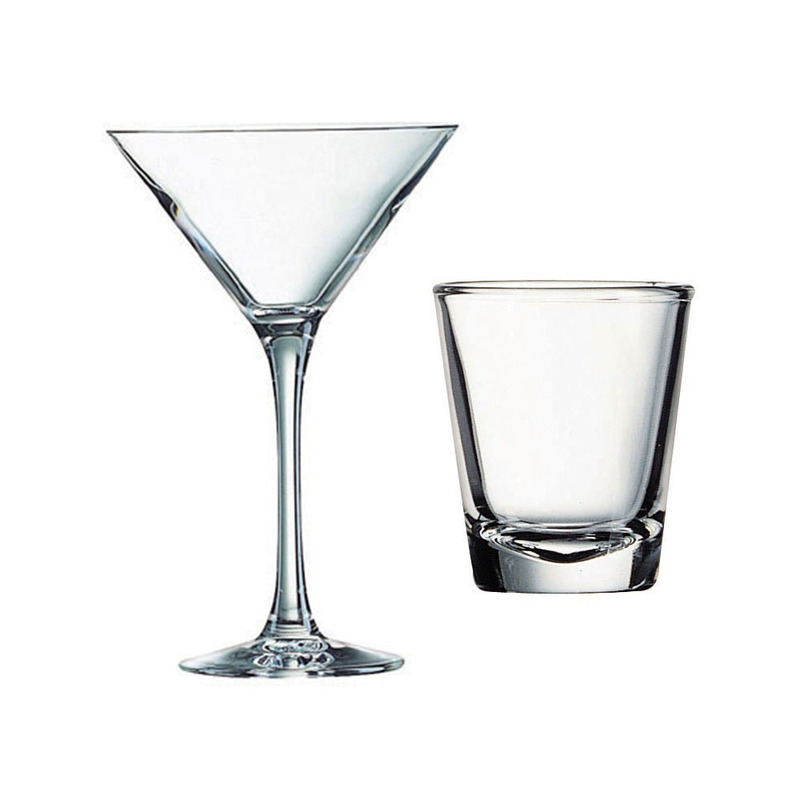 Our wide assortment includes beer mugs, beverage tumblers and mixing glasses. We also carry a medley of wine stemware, including stemless and balloon wine glasses, to suit the most discerning customers. 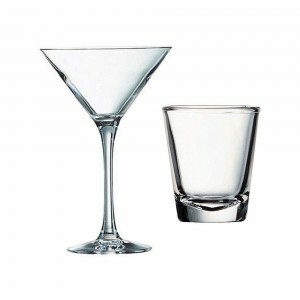 Categories: Cocktail Specialties, FRONT OF THE HOUSE, GLASSWARE, SMALLWARES.